British Beatles Fan Club: EPSTEIN’S CELEBRATED SIX WEEK LONDON RUN TO END THIS WEEK! EPSTEIN’S CELEBRATED SIX WEEK LONDON RUN TO END THIS WEEK! Epstein: The Man Who Made The Beatles - the critically acclaimed play by Andrew Sherlock, about the legendary music manager Brian Epstein opened at London’s Leicester Square Theatre on the 30 July and has thrilled audiences for the past five weeks, with many audiences members returning a fab four times or more to see the show. Now in its final week, it is London’s last chance to see the show which has received 4 and 5 star reviews from critics and must end Saturday 6 September. Celebrities have attended in their droves to see the show including Neil Tennant and Chris Lowe of the Pet Shop Boys, singer and radio presenter Elaine Paige, TV personality Matthew Wright, Frankie Goes to Hollywood singer Holly Johnson, record mogul Seymour Stein, Coronation Street actors Philip Lowrie, Gwen Taylor and Charlie Condou, musician and photographer Mike McCartney, Pink Floyd drummer Nick Mason, Merseybeat singer Beryl Marsden, and Everton chairman and theatre producer Bill Kenwright, along with actress Jenny Seagrove. Many member of the Epstein family, friends and his work colleagues have also been to see the show. 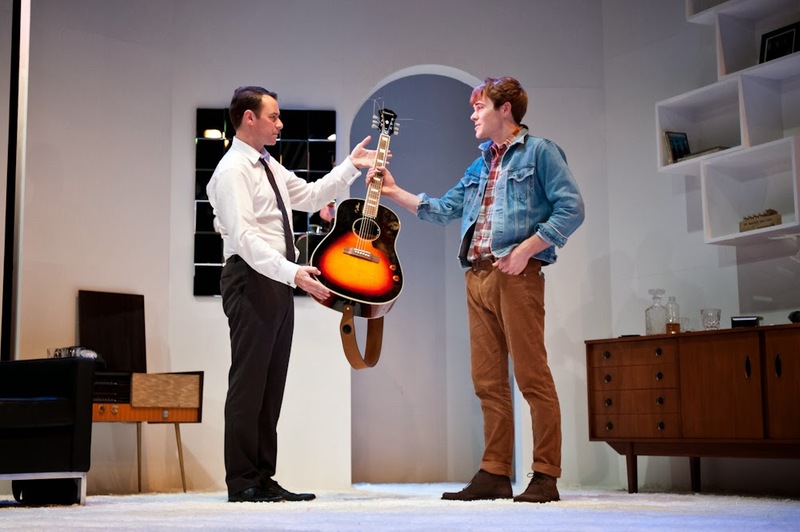 Stars of the show Andrew Lancel and Will Finlason have received standing ovations since the first performance for their portrayal of Brian Epstein and fictional character ‘This Boy’ both returning to the roles after the show premiered in Liverpool as part of the city’s official Beatles 50th Anniversary celebrations in 2012. The show opened hot off the heels of The Beatles 50th Anniversary celebrations happening all around the world, Brian Epstein posthumously inducted into the Rock & Roll Hall of Fame and also the unveiling of a commemorative blue plaque at the London offices of Epstein’s company NEMS on 29th June. There was even a special performance on the anniversary of Brian’s death on Wednesday 27th September which included a Q & A with the cast. Brian would have celebrated his 80th birthday this September. 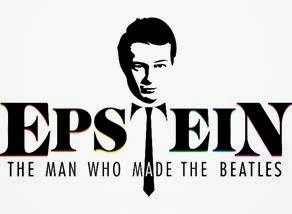 Now in final week at London’s Leicester Square Theatre until 6 September 2014, Epstein: The Man Who Made The Beatles is brought to you by Bill Elms & Jen Heyes Productions Ltd, written by Andrew Sherlock and directed by Jen Heyes.